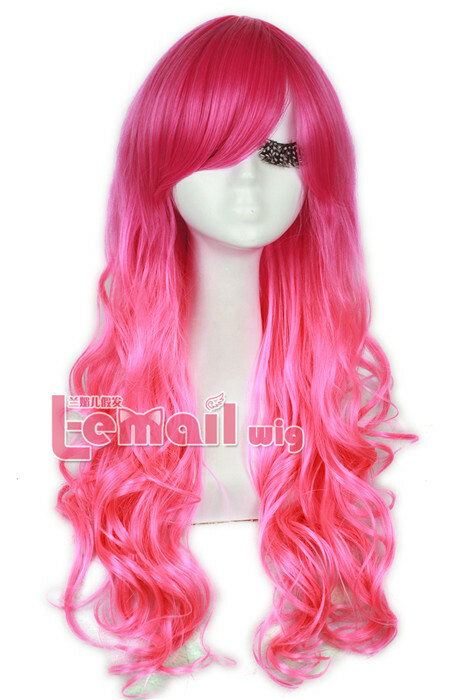 This 60cm mix red and pink wig is really a hot sale on our store, many girls review that it is their most beautiful and top-quality wig to date. 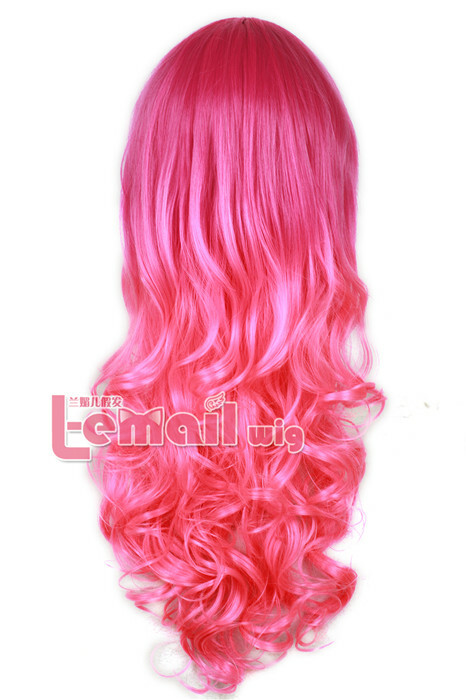 It is perfectly soft and has just the right kind of curl – not too wavy and not too sausage-curly. It has two color with fade effect. Sometimes you can find the perfect look under the light, alternate them for a different look (pink on the red side, red on the pink side). 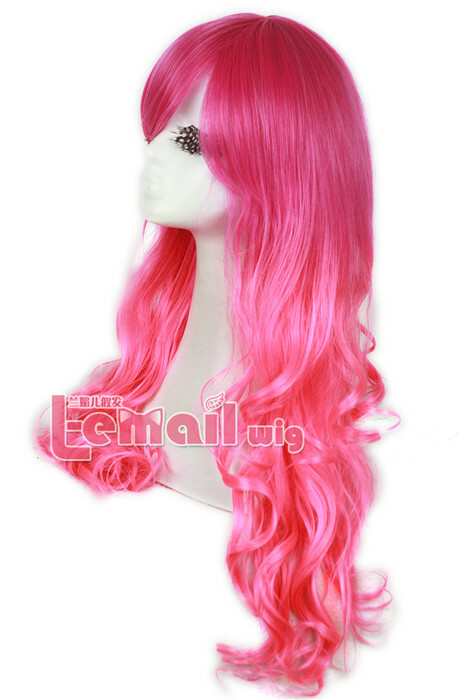 Also the whole wig is really soft, crystalline pure pink that looks best with wigs, not peachy or reddish or purplish at all. The red decoration color is also a just-right dark red, without being too white or fake looking. And the bangs in the front have a very subtle, multiple shine transition effect. 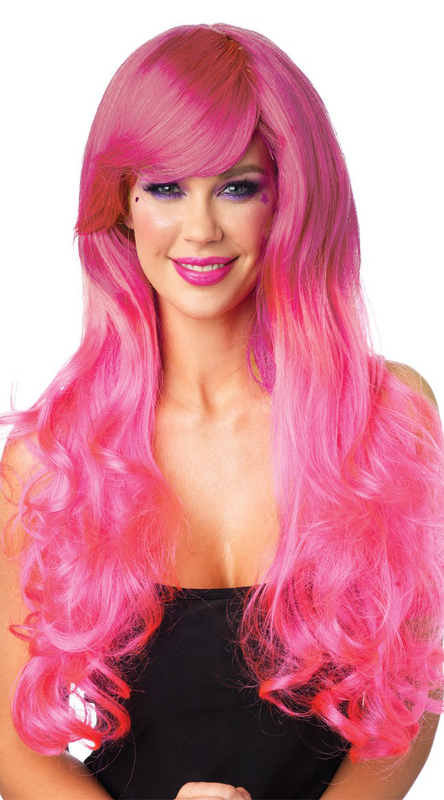 The wig is also plenty full (so it can be worn without falls. And it has a secure seamless mesh scalp. 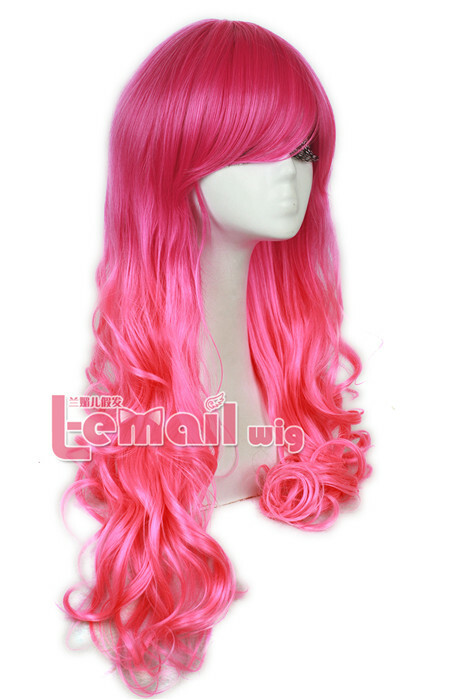 This entry was posted in Buy Cosplay Wigs, Fashion Wigs, Wigs and tagged 60cm pink wave wig, best cosplay wigs, long wave wigs, pink color wigs.